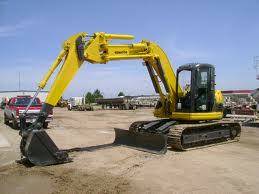 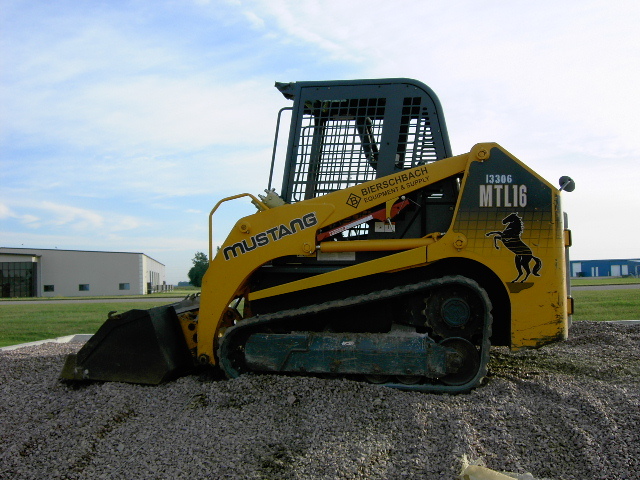 You can rent our equipment with or without an operator. 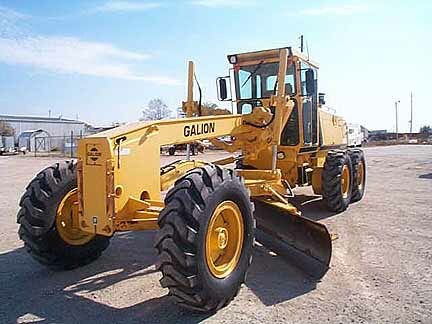 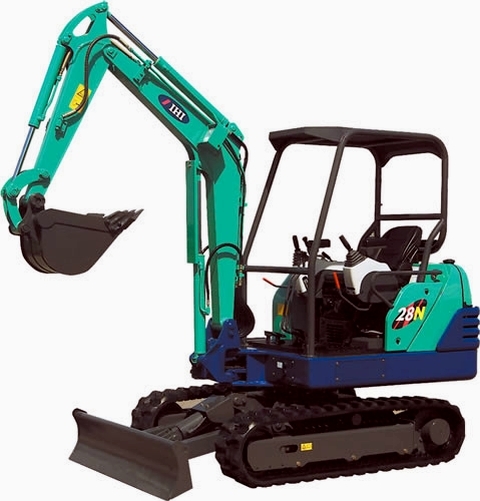 We have aerial lifts, forklifts, sissor lifts, wheel loaders, excavators, dozers, skid steers, dump trucks, packers and many other attachments and machines. 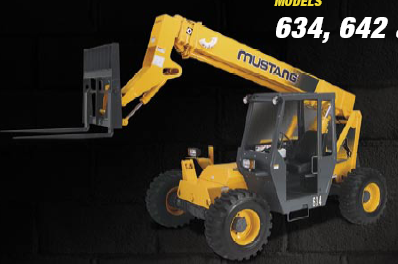 Options: Remote control, man basket, bucket, & truss boom. 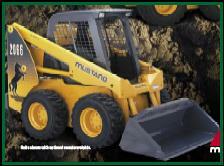 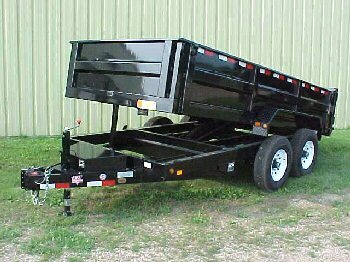 Skid Loaders with the following attachments: Auger, concrete breaker, trencher, pallet forks, and tree spade.